Investigators said they believe the death was accidental after watching surveillance footage..
Miami Police are looking for the driver of a dump truck after a man was run over and killed in Miami Saturday morning. Detectives said Wilfredo Gonzalez Santana, 54, was sitting on the ground at a gas station at 2810 NW 12 Ave when he was hit just before 7 a.m. The truck drove off, but surveillance video shows the driver may not have realized what had happened. 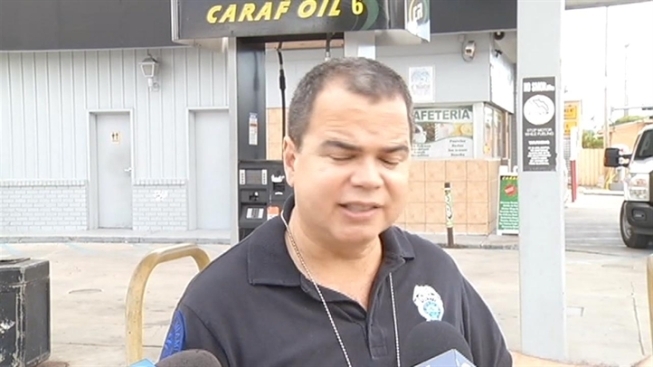 "It's a red and white dump truck that comes into the gas station to fuel up," said Miami Police spokesman Willie Moreno. "Now as this dump truck is driving into the establishment here, he goes onto the curb behind me where this gentleman had just layed down, possibly to sleep." He said the driver stopped to get gas, went inside to pay and then calmly left. The victim was dead on the ground for some time before someone noticed, according to police. 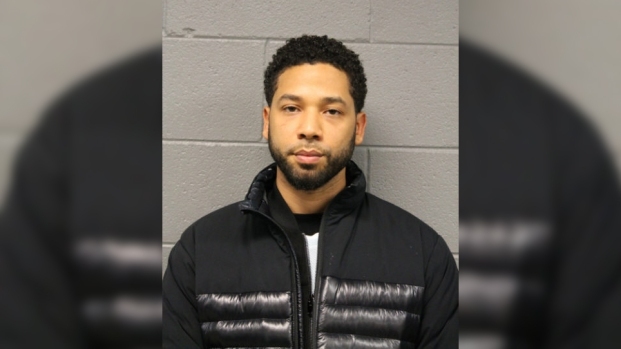 "A passerby had flagged down an officer saying that there was possibly a dead body here inside the gas station," Moreno said. "Now when the officer arrived immediately she identified the body and rescue was called and this person did lose their life right here on the scene." Neighbors said Gonzalez Santana was known around the area. "He's a very nice guy. He is an old man, he lives in my building," neighbor Ivan Aguila said. "He lives in the 4th floor and he don't bother nobody." Officials have not released the surveillance footage to the media, but said they were able to identify the dump truck. Now, they are asking the driver to turn himself in to resolve the . There are no pending charges against the driver because police said the death appears accidental. Anyone that can help with the investigation is urged to call Miami-Dade Crime Stoppers at 305-471-TIPS (8477).